Center city residents will soon have a new option for their pet care needs when Petscapes Resort and Spa opens in April. Located on Garfield Place right on Piatt Park, owner Ashley Roedersheimer says she is excited to open up her business in the heart of the city. “This location is a perfect choice as it is connected to the Garfield Apartments, which is pet friendly,” Roedersheimer told UrbanCincy. The west side native said that she was particularly drawn to the downtown area due to the increase in the number of residents living there, and the few offerings of this nature for those residents – many of which have pets of their own. Petscapes Resort and Spa will take up 1,270 square feet of space for its daycare and grooming operations. The space is split up with most of it in a basement level and the rest of it at street level. Roedersheimer, a self-described dog person who has grown to like cats more and more as she has gotten older, says that the opening of the store is also the realization of a dream for her, and has been saving money for it since she was 14 years old. While Roedersheimer is the sole owner, she will be joined by Stacy Black who will work as the grooming specialist after having worked in the industry for more than eight years. In the future, once their clientele has been built, they say the plan is to hire additional employees to handle increased grooming demands and walking and bathing duties. Full service visits at Petscapes Resort and Spa will range from $35 for extra small breeds to $100 for large breeds and include a massage bath with specialty shampoo and conditioner, blow dry and de-shedding treatment, nail clipping, ear cleaning, hair cut of the owner’s choice, and the option of a bow or bandanna and cologne. Touch-up prices will run a bit lower and they say that the cost can fluctuate based on the coat of the animal. Pet owners will also be able to choose a number of add-on services including flea treatment, medical shampoo treatment, nail grinding, teeth brushing, and more. One of the major points of emphasis for the new grooming salon and daycare is the comfort of both the animals and their owners. In addition to providing a locker, not a crate or kennel, for each animal that includes food, treats and toys, the pets are also offered walk time to ensure that the animal is getting proper exercise. 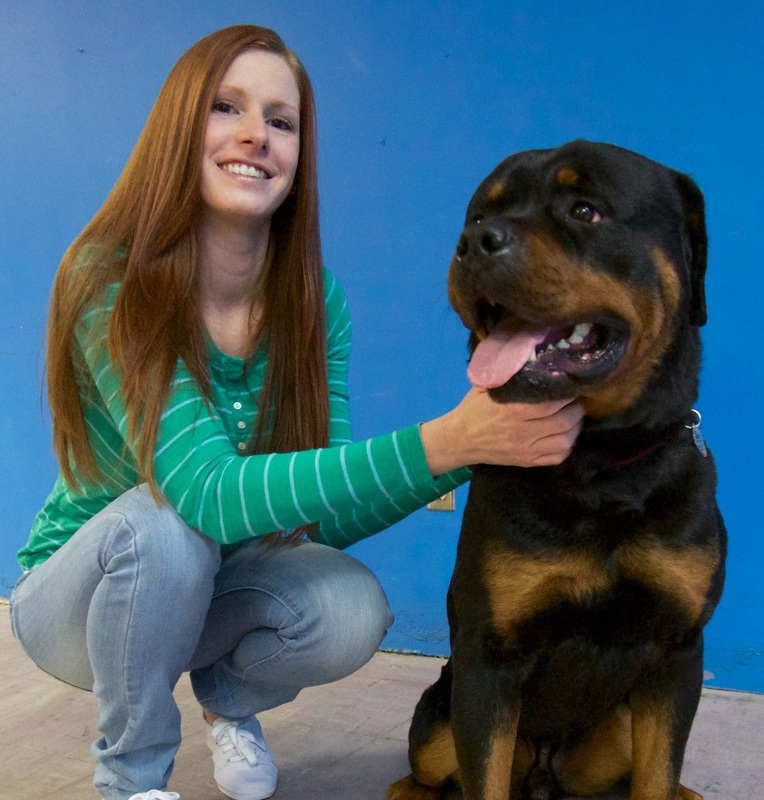 For those owners who want to check in on their pets while they are away, Roedersheimer, who owns a Rottweiler named Killian, says they will be able to login to the website and check in on their animals, and that the lobby area will also include a television with a display of the animals at play downstairs. While the details have not yet been set, Roedersheimer says that they will host a grand opening event with special pricing on select grooming services and coupons for discounted daycare services. Those interested in attending and taking advantage of the specials are encouraged to connect with Petscapes Resort and Spa on Facebook. Previous articleShould a portion of gas tax revenues go towards transit?